Oak Tree Mobility has been awarded an ACM Environmental Greener Path Award for the second year running for its efforts to minimise landfill waste. We’re delighted to announce that Oak Tree Mobility has won an ACM Environmental Greener Path Award for the second year in a row. The award recognises that are committed to minimising waste and boosting recycling in order to reduce the amount of rubbish we send to landfill. 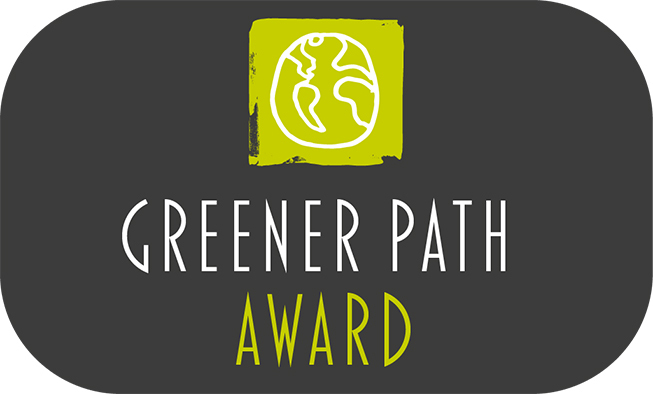 In fact, the Greener Path Award demonstrates that we have achieved our goal of zero % to landfill in 2017. We’re committed to reducing our impact on the environment. By working in partnership with ACM Environmental, we’ve been able to fully optimise the diversion of waste from landfill in 2017. The Greener Path Awards were created to celebrate the great work businesses across the UK are doing in reducing the impact they have on the environment. Organisations who demonstrate exemplary effort and achievement in minimizing waste, boosting recycling, and increasing landfill diversion while seeking out innovative and sustainable ways to handle waste streams, are potential candidates. Andy Jacobs, Chief Executive of ACM Environmental said “We are delighted that Oaktree Mobility is a recipient of the Zero % to Landfill Award. At Oak Tree, we understand that recycling large items, particularly items of furniture, can be time-consuming and often expensive. That’s why we offer a solution through our trade-in scheme, in partnership with the British Heart Foundation. 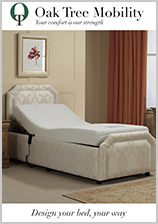 When you purchase a chair or bed through us, we’ll collect your old furniture at the same time. If it’s in good condition, we’ll donate it to the British Heart Foundation. It will be sold in one of their stores, and the funds will go towards their life saving research. 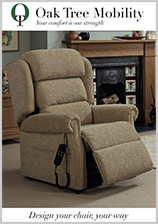 We’ll even give you a minimum of £250 off your new furniture. 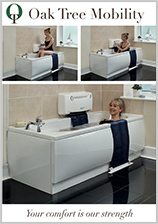 You can find out more about our trade-in scheme on our website.